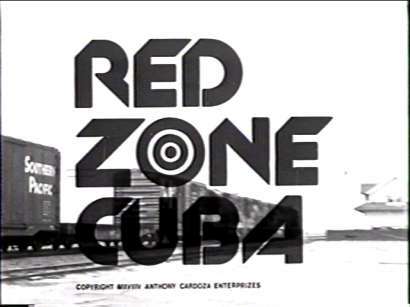 “Red Zone Cuba” (or “Night Train to Mundo Fine”) is a devastatingly boring movie. I have had a more pleasant and entertaining time waiting in line at the DMV. 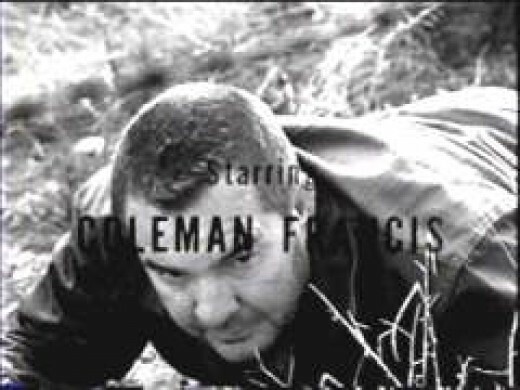 Coleman Francis, the star/writer/director of this fine mess, is lauded as one of the worst fim-makers in history. Aside from “Red Zone Cuba”, he is also responsible for fellow IMDb Bottom 100 movie “The Beast of Yucca Flats”. Francis’s work is often justifiably compared in quality to Ed Wood’s features, though Francis doesn’t have nearly the same cult following as the “Plan 9 From Outer Space” auteur. Personally, I find Wood’s films far easier to suffer through, which gives them the upper hand if you ask me. 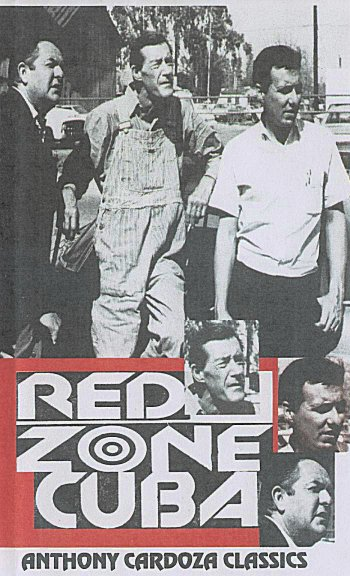 “Red Zone Cuba” follows a band of criminals as they elude the law, get wrapped up in the Bay of Pigs invasion, and get up to general criminal shenanigans. Even that brief synopsis makes this movie sound more interesting than it actually is. The premise actually seems promising at first glance (and might have made for a good movie in other hands), but the execution of this film is beyond disappointing. This is one of those cases where there is no ambiguity as to who is at fault for the miserable end product, because Coleman Francis did damn near everything on screen and behind the scenes of this mess. Predictably, his writing, directing, and acting are all massive weak spots in the film, which doesn’t leave a whole lot to be decent. More than anything, the pacing of the film is truly abysmal. Plot points don’t come quick enough, and there isn’t much sense of motion or urgency for a movie that features a prison break, a shootout, and outlaws generally tearing their way across the country. There is no reason at all to sit through “Red Zone Cuba”. Even the MST3k riff doesn’t liven up the experience much. Surprisingly, this movie has recently fallen out of the IMDb Bottom 100, despite it being one of the worst (quality-wise) movies I have watched so far. 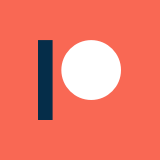 The will of the internet masses is perplexing and strange. The only thing about this film I can recommend is the theme song. It has been stuck in my head ever since I watched the movie, and is gleefully one of the few things I can honestly recall about it. Listen if you dare.